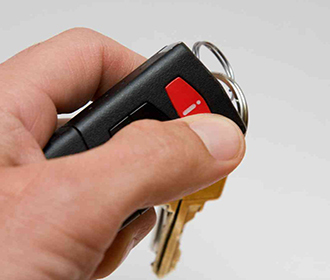 need a car key programmer in Toronto, Ontario and surrounding area? We here at A1 Locksmith Toronto are your best source for a key programmer in Canada. is a name given to a device which can be utilized for recording the transponder in a key fob or mechanical key. If this has been what you’re searching for, either fixing a key programmer or acquiring a new one, we have what you need. What you can do from here on is contact our dedicated professionals at 647-557-6403 and they will let you know everything there is to know about car key programming. A representative is standing by so don’t hesitate to call. Overall, you can’t have a better option for a locksmith than us.